Carpooling and bus riding are useful ways to save fuel and reduce the number of vehicles using highways in heavy commuter traffic. Some freeways have special lanes and on-ramps for carpools. These are also known as HOV Lanes (High Occupancy Vehicles) in some states. The pavement of the carpool lanes is marked with the diamond symbol. These carpool lanes are reserved for buses and vehicles with a minimum of two or three people (including the driver). Some states (e.g.,California,Virginia) also allow motorcycles in the carpool lane. Always read the carpool sign. 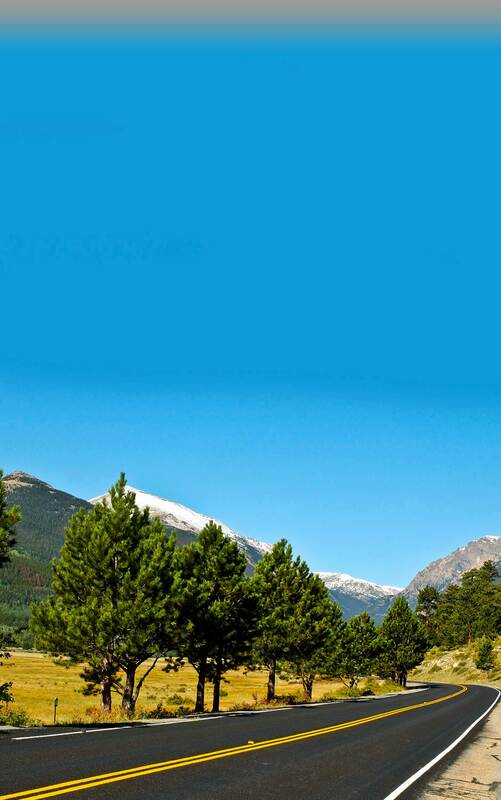 The sign will show how many people must be in the vehicle, as well as the days and hours. 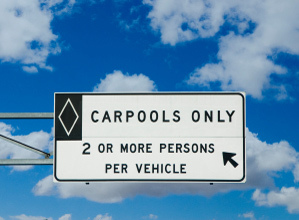 The carpool lane sign may differ from one place to another.